Trying to include more plant-based foods into your diet but still want to enjoy an occasional burger or bowl of chicken soup? The Flexitarian Diet may be for you! While I myself try to stick to Meatless Mondays and incorporate more vegetarian and vegan options in my family’s weekly menu plan, there’s no way my household could ever go vegetarian, let alone vegan. Not only would my husband start a major protest, but one of my girls is currently all about steak and the other is wishy washy when it comes to beans and legumes (much to my dismay – I am a huge fan of pulses). If you’ve considered switching to an all plant-based diet in an effort to eat healthier this year, but like my family don’t want to give up your favorite meat, poultry, fish, and dairy dishes, the Flexitarian Diet may be the right eating style for you. More of a lifestyle than diet, the Flexitarian Diet is a semi-vegetarian diet with no full on restrictions. It emphasizes plant-based foods with the flexibility of enjoying animal products in moderation. 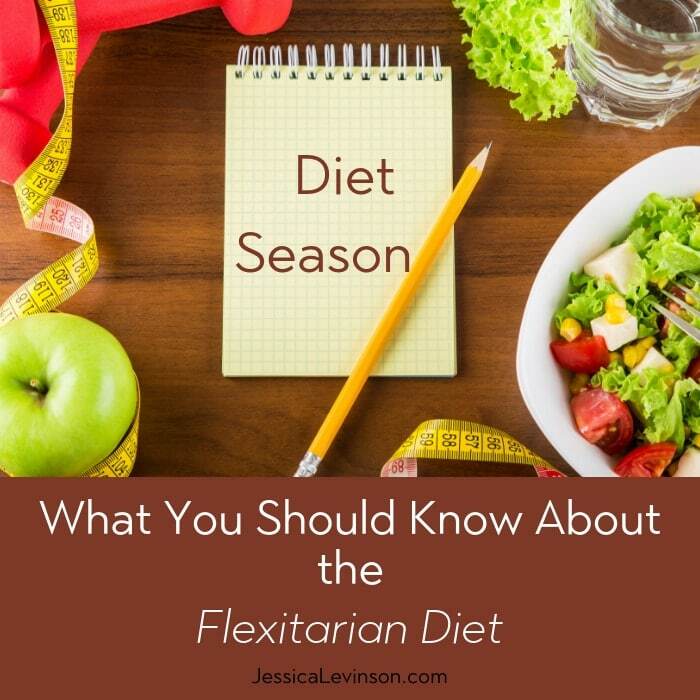 Originally developed by my colleague and fellow registered dietitian Dawn Jackson Blatner, the Flexitarian Diet is about adding foods to your diet – unlike most diets, which have some form of restriction. Find out more about the Flexitarian Diet, including associated health benefits and what exactly it entails, in my article at Prevention.com. *Regardless of what kind of diet you follow, don’t forget that meal planning will help you stick to your plan. Get your copy of my 52-Week Meal Planner workbook to keep up with planning for the whole year! Do you follow a Flexitarian Diet?